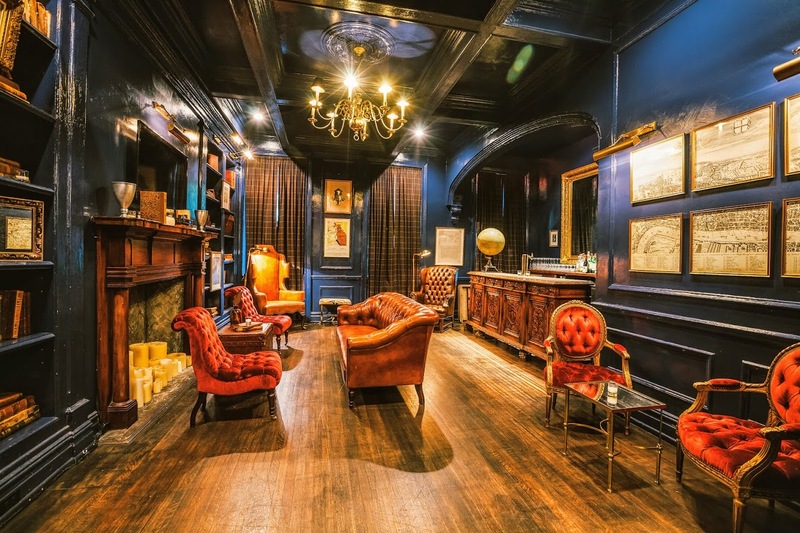 Throughout a near-century tenure (and few incarnations), the three-story restaurant has seen its fair share of history & reinvention. 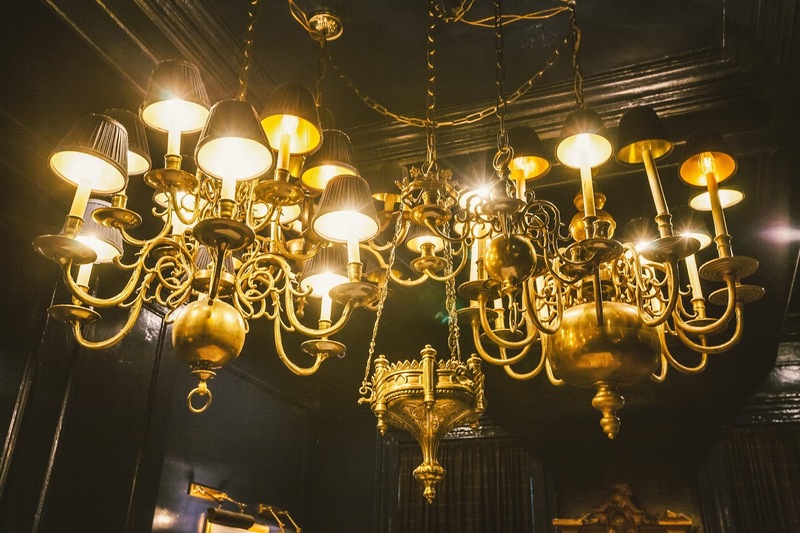 There is something special about Bill’s that lends itself well to preservation, even in the cutthroat and unpredictable world of New York City dining trends and real estate. 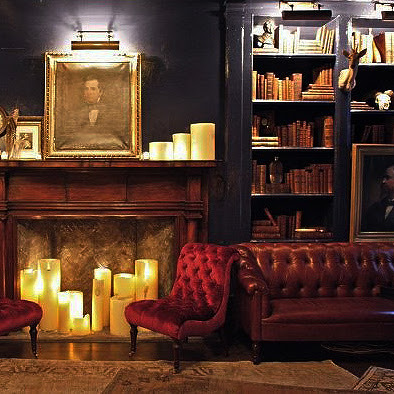 It’s rare to find a restaurant that feels so comfortable in its own right and place. 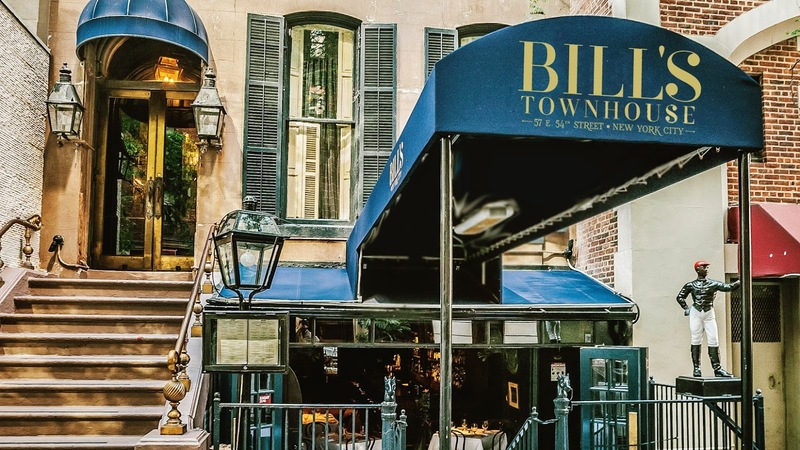 Today, Bill’s Townhouse serves Classic American Cuisine in the heart of Midtown and is kept up and running by a staff who strive to maintain an understated and unobtrusive sense of hospitality and service. 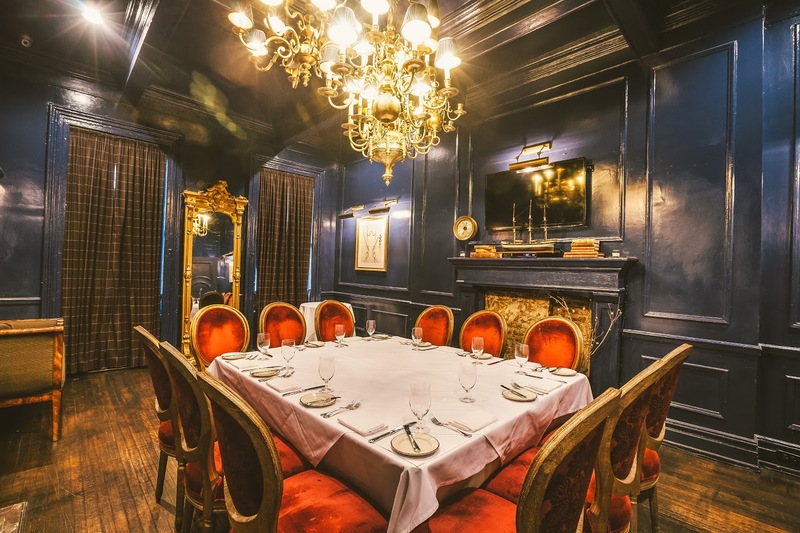 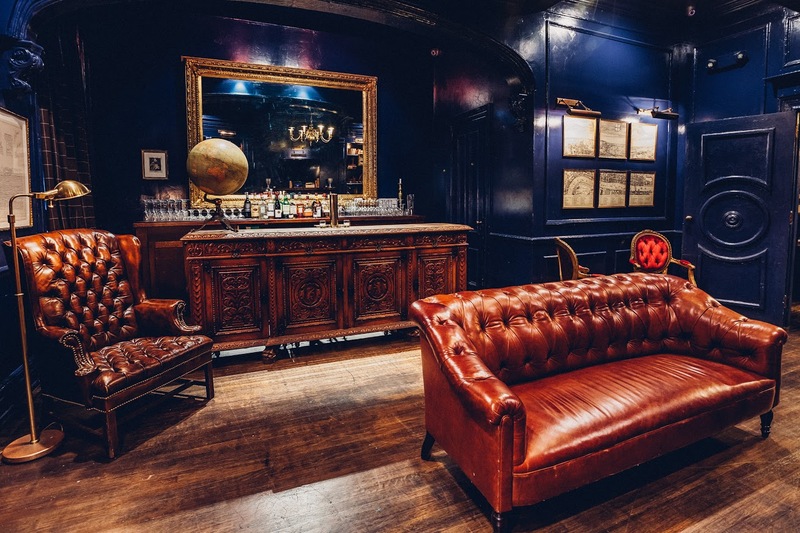 From small corporate dinners, to cocktail parties, to weddings, Bills can accomodate anywhere from 8 to 100 guests, Bills has the perfect room for you!